Sonny is a partner with Hutchins Clenney Rumsey Huckaby, P.C. He received his Bachelor of Arts degree from the University of Georgia in 1984. He is a certified public accountant licensed to practice in the state of Georgia and Alabama. He is also a registered investment advisor. He has over 25 years of experience and currently serves in the firm's tax, general service, and financial institution practice areas. From 2000 to 2004, he served as a board member of the Georgia State Board of Accountancy. 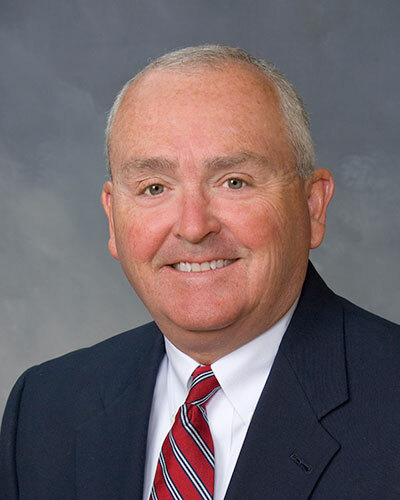 He served as Vice Chairman in 2002 and 2003 and was elected to serve as Chairman of the Georgia State Board of Accountancy in 2004. He is a member of the American Institute of Certified Public Accountants and Georgia Society of Certified Public Accountants.